[XPB-R32l] Receptacle liner fits any 32 gallon receptacle and the design makes collection a snap. Liner is constructed in heavy duty plastic and fit with nylon rope handles for easy lift-out. 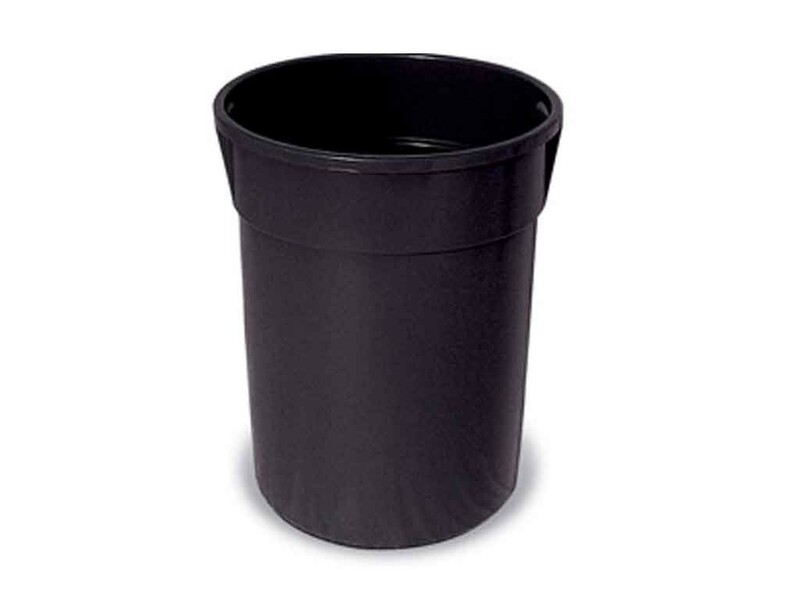 Receptacle liner is available in black. For shipping quotes, discount pricing, orders or questions please call our Customer Service Center at 1-877-483-9270.